Pujara and Ashwin both are part of India's Test squad against West Indies. 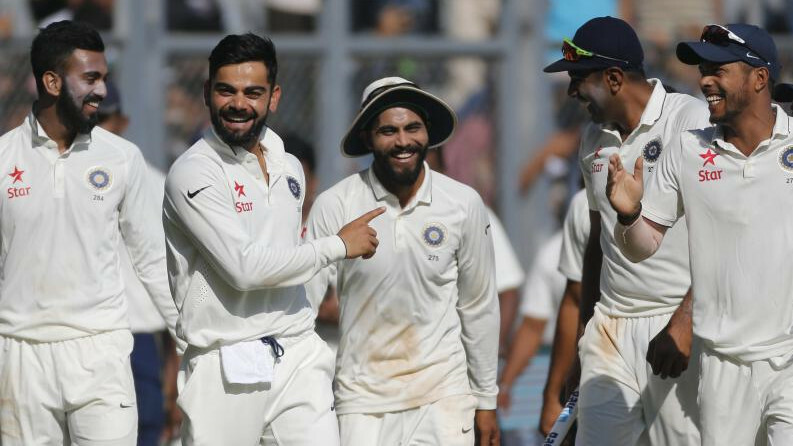 Indian cricket team is set to face West Indies in a two-Test match series starting on October 4. The first game will be played at Saurashtra Cricket Association stadium in Rajkot. 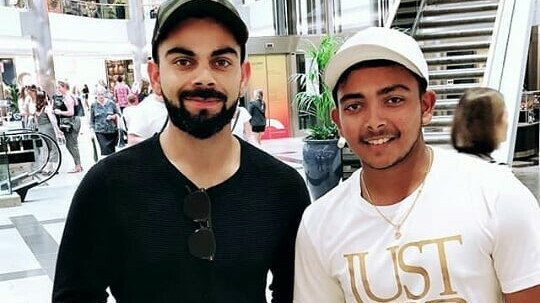 Team India has already flown to the venue to start their preparations. R Ashwin, India's off-spinner, looked excited to be part of the contest and before flying to Rajkot he dropped a story on Instagram. 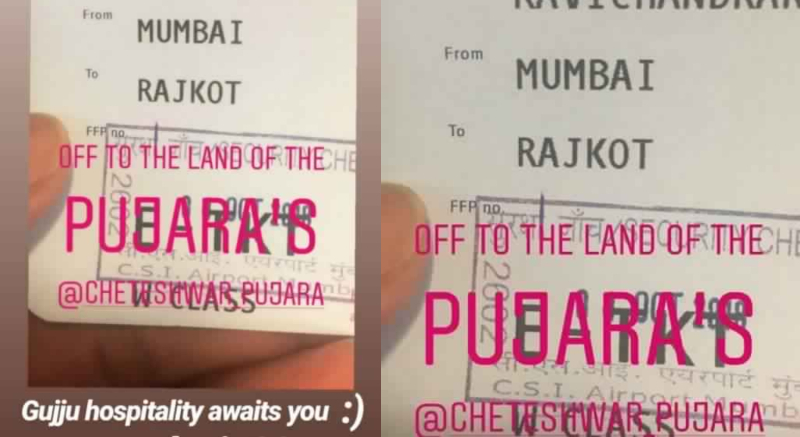 Interestingly, Ashwin called Rajkot as the 'land of Pujara'. Indian batsman Cheteshwar Pujara is Rajkot born. He also plays domestic cricket for Saurashtra. Responding to Ashwin's story, Pujara also put a story on Instagram. He wrote, "Gujju (Gujarati) hospitality awaits you :)". Pujara, 30, had a pretty average tour to England recently. There were high hopes from India's one of the most poised batsmen in Test, but apart from a century and a half century, Pujara couldn't deliver consistently. Same was the case for Ashwin, who was criticized heavily after he failed to make the most of spin-friendly conditions at Southampton. 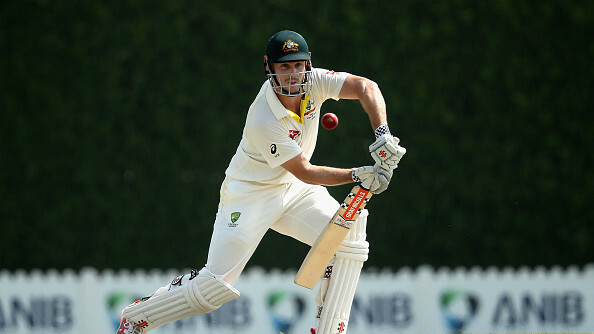 Both the players would like to get back in the groove against West Indies before facing Australia down under.